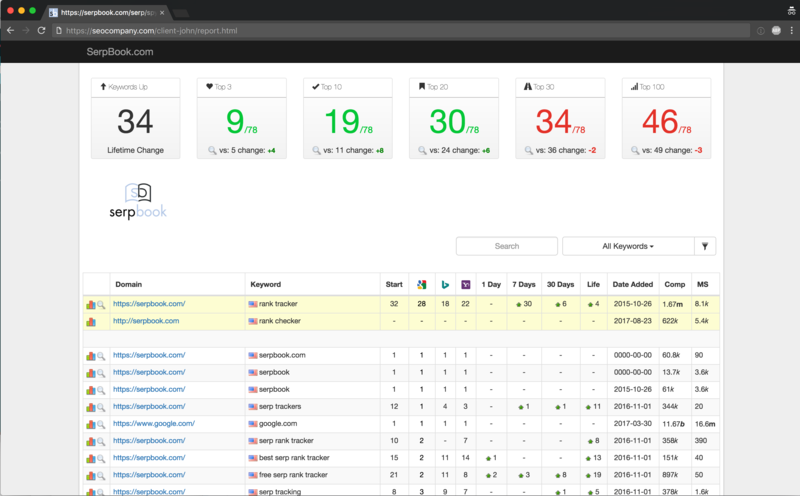 You can easily create and host a full page report on your own website with a few lines of code. 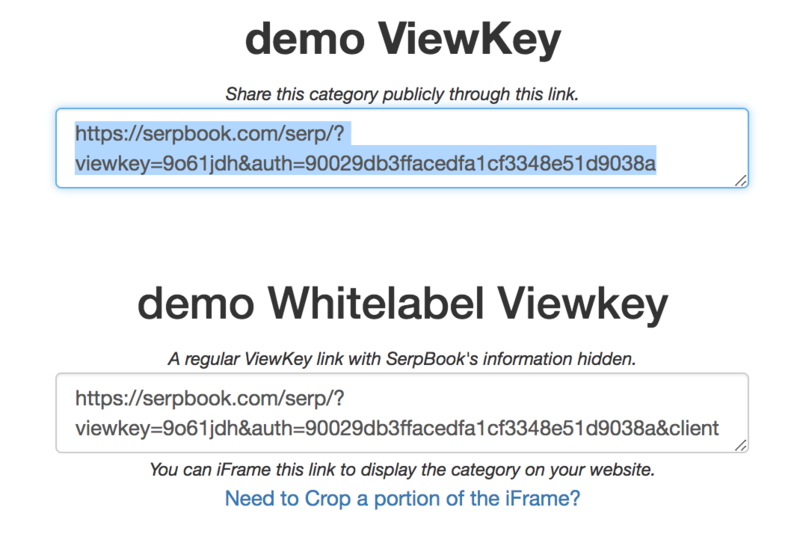 To start off, we will grab the ViewKey Link for your client's report. In both options, you can always add extra company information to your ViewKeys. You can now create a an HTML file and name it whatever you wish, and replace the ViewKey link in the frame code below (source). The result will be a full page framed report that looks seamless integrated.